To mark Jean Sibelius’s 150th anniversary, the Lahti Symphony Orchestra initiated the project in 2015, with the goal of gradually making the orchestra’s activities carbon-neutral. 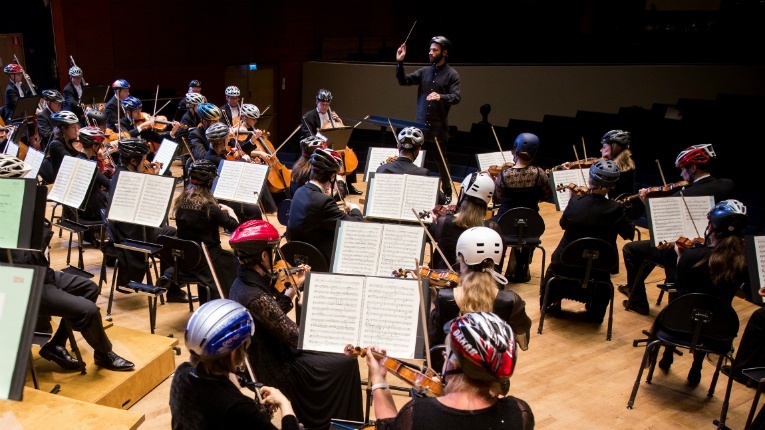 The orchestra has set an example for other arts organisations by calculating its carbon footprint and devising an action plan to make its activities entirely carbon neutral as part of its award-winning project, Carbon-free Lahti Symphony Orchestra. General manager Teemu Kirjonen (right) was on hand to collect the award. The carbon-neutral objective is a natural extension of the environmental strategy of the City of Lahti, views Teemu Kirjonen, the general manager of Lahti Symphony Orchestra. The city has committed to reducing its pre-capita greenhouse gas emissions in half, relative to the levels of 1990, by 2025. 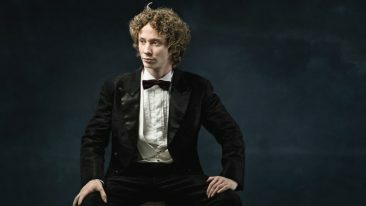 Kirjonen also tells that the decision to launch the project was made together with the orchestra’s musicians and administrative staff. 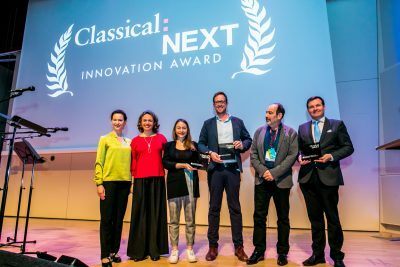 The Classical:NEXT 2018 Innovation Award-winner was selected from a shortlist of 12 outstanding and forward-thinking projects in the world of classical music today. Helsinki Philharmonic Orchestra was also shortlisted for the award for an outreach project that saw it invite an entire age group – children born in Helsinki in 2012 – to become its godchildren and attend special concerts twice a year. 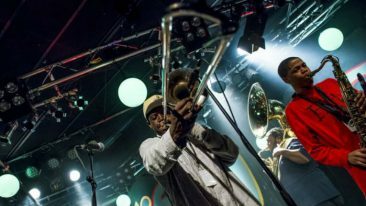 A total of 3 400 families, representing over a half of the age group, have signed up for the latest iteration of the seven-year project that will culminate in a spring concert in 2019.